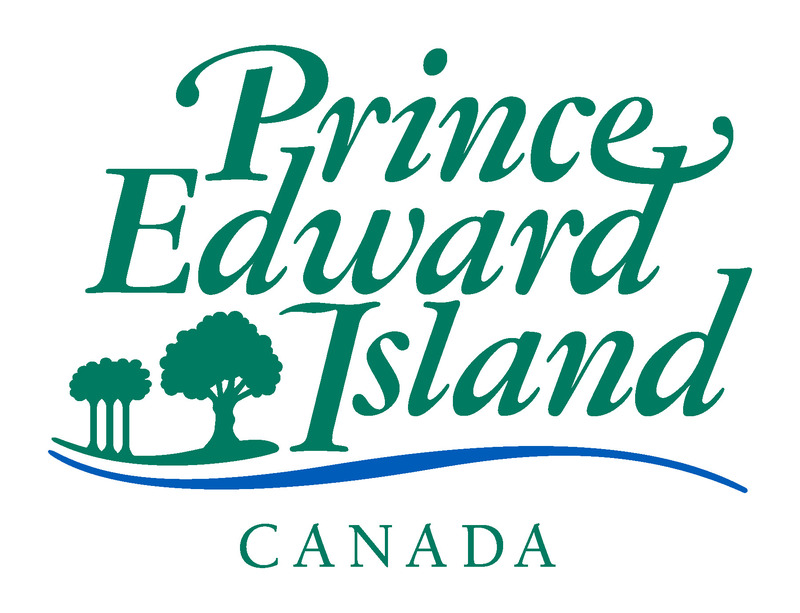 The draws will now take place on Thursdays at 6 p.m. at Tracadie Community Centre rather than at Glenaladale House. A BIG thank you to the folks at the Community Centre for their ongoing support! Finally, adult residents of PEI can now purchase Chase the Highland Cow tickets online at: Chase the Highland Cow for Glenaladale! A 50 cent convenience fee will be added to the price of the ticket. See our Facebook page or the embedded FB feed on the right for updates to the Chase!